Originally published January 16, 2019 at 5:50 p.m., updated January 21, 2019 at 5:44 p.m. Note: This story has been updated to include an excerpt to letter from USC board member and Fulgent Genetics Inc. Chief Executive Ming Hsieh, as well as a link to his letter. The letter alleged that in running the Dec. 12 board meeting, Caruso cut short the speaking time of a board member who has supported retaining Ellis and urged that Caruso apologize to that board member and to the board as a whole for his conduct. “You abused the trust and authority vested in you by removing a trustee from the meeting for no discernable reason other than their position differed from your own,” Roski said in the letter. Read Roski's letter to Caruso here. The letter from Roski, who ranked No. 9 on the Business Journal’s 2018 Wealthiest Angelenos list with a net worth calculated at $5.3 billion, was sent to Caruso on Dec. 19, one week after the board meeting. Roski in the letter called Caruso’s behavior at that meeting unprofessional, saying Caruso cut short the speaking time and ordered escorted out board member and Fulgent Genetics Inc. Chief Executive Ming Hsieh, a supporter of Ellis. The letter concluded with Roski urging Caruso to apologize to Hsieh and the board. Caruso, who ranked No. 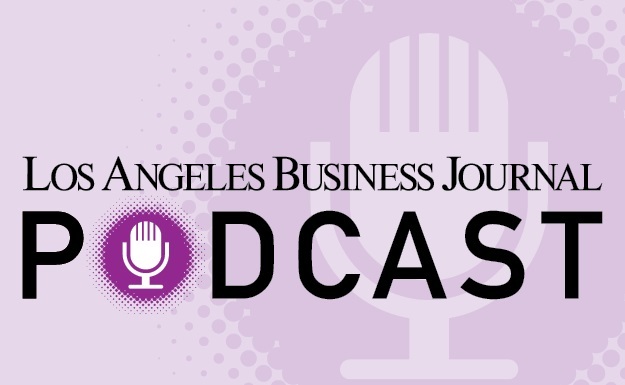 13 on the Business Journal’s 2018 Wealthiest Angelenos list with a net worth calculated at $4.8 billion, issued a statement in response to the letter. In his response, Caruso said that the decision to ask Hsieh to leave was made because of a conflict of interest: Hsieh is represented by the same attorney – Skip Miller of Miller Barondess – as Ellis.